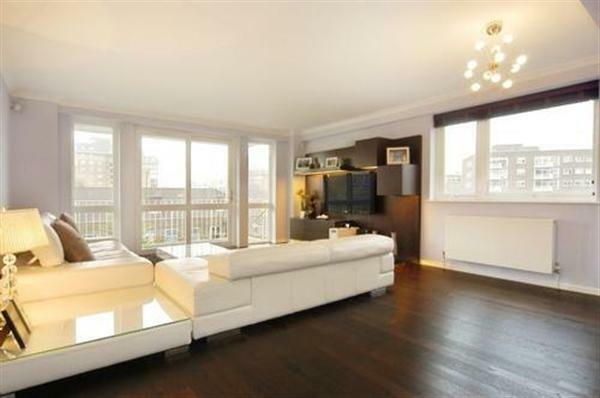 Ultra Estates are pleased to offer this third floor apartment set within this popular, portered purpose built block. The property has been recently refurbished to a high standard and features two bedrooms, reception, fully fitted kitchen, bathroom, guest cloak room, balcony and underground parking. Located within easy access of St John's Wood Tube Station, St John's Wood High Street and Regent's Park.